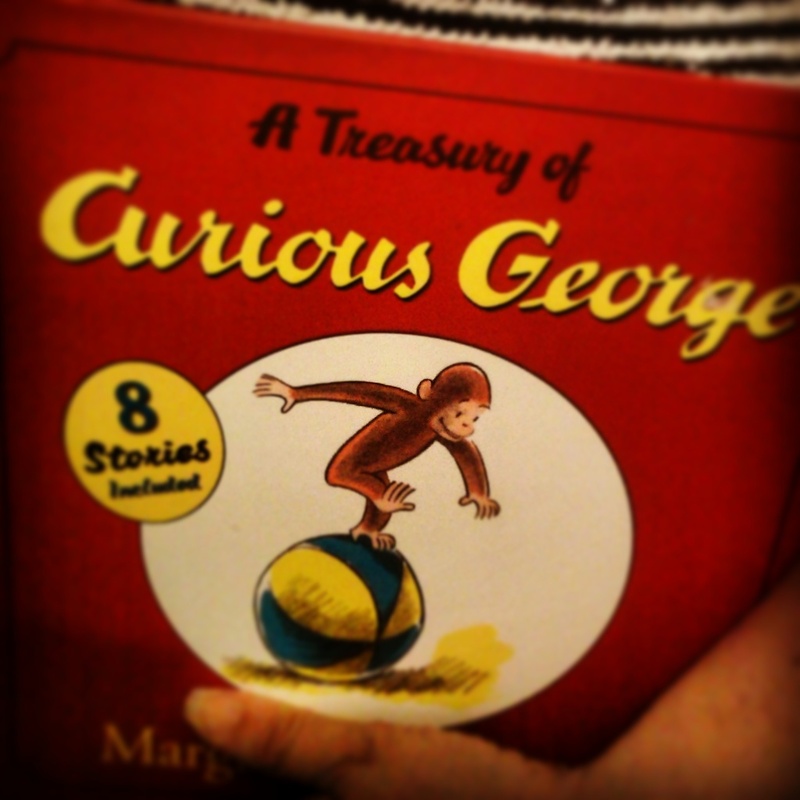 One of my favorite books was “Curious George goes to the Hospital.” I’m not sure if it influenced my life as much as it paralleled my life. For most of my life, I have been around hospitals as a visitor and patient. Hospitals were the norm. From the time I was really young until I was 18, I visited my grandpa in the hospital on a regular basis. The longest stay of my own at the hospital was when I was about 9. I stayed for a week because I had viral encephalitis. Back then, I didn’t know it was serious. My parents didn’t want to tell me that I had the plague or something like it. I just knew that my head felt like it was going to explode. I recovered but I don’t know if I’m the same. I felt a little different – mentally and physically. Hospitals are still the norm. My mom has also worked at several different hospitals and for companies related to the medical field. I’m not sure where my copy of “Curious George goes to the Hospital” went. I might have worn it out. Or my mom threw it out after I had the plague. The book that I remember as having the biggest impact is “Are you my Mother?” It was very traumatising! My favorite book was “The Cat in the Hat Comes Back”. There was something about the idea of trying to clean something, only to make the mess bigger and bigger, that spoke to me, somehow. Yeah. That happens to me too!